Dr. Patton serves as Head of School for Southside Christian School. He holds an undergraduate degree in Business from Liberty University, a M.B.A. from Temple University, and a doctoral degree in Educational Leadership from Liberty University. Dr. and Mrs. Patton have served in Christian school ministries for the past 27 years. Dr. Patton loves to invest in the lives of students and advance Christian school programs to impact the next generation of Servant Leaders. 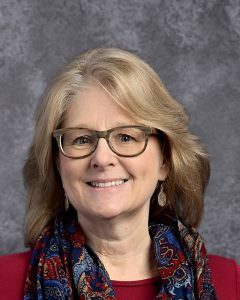 Mrs. Jenene Davis holds a Bachelor of Science in Religious Education from Faith Theological Seminary and a Master of Education in Administration and Supervision from Liberty University. Mrs. Davis’ love for children of all ages and dedication to mentoring her staff is rooted in her unyielding love for her Savior, which is evident in her servant’s heart. She currently serves as the Elementary Principal. 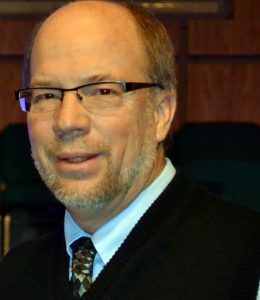 Mr. Mark Holley serves as the Upper School Principal. Mark holds his Bachelor’s of Science in Exercise and Sports Science. He has also completed his Masters Degree in School Administration. Both his BS and MS degree have been awarded through East Carolina University. Mark served in Wilson County and Wake County Schools before joining SCS this school year.